This is a beautiful and modern Gatsby table lamp. It has a really beautifully design, simplistic but beautiful nonetheless. The lamp has a glitter finish on the body of the table lamp. Its finished in crystals, leaving it with a sleek and pretty finish. 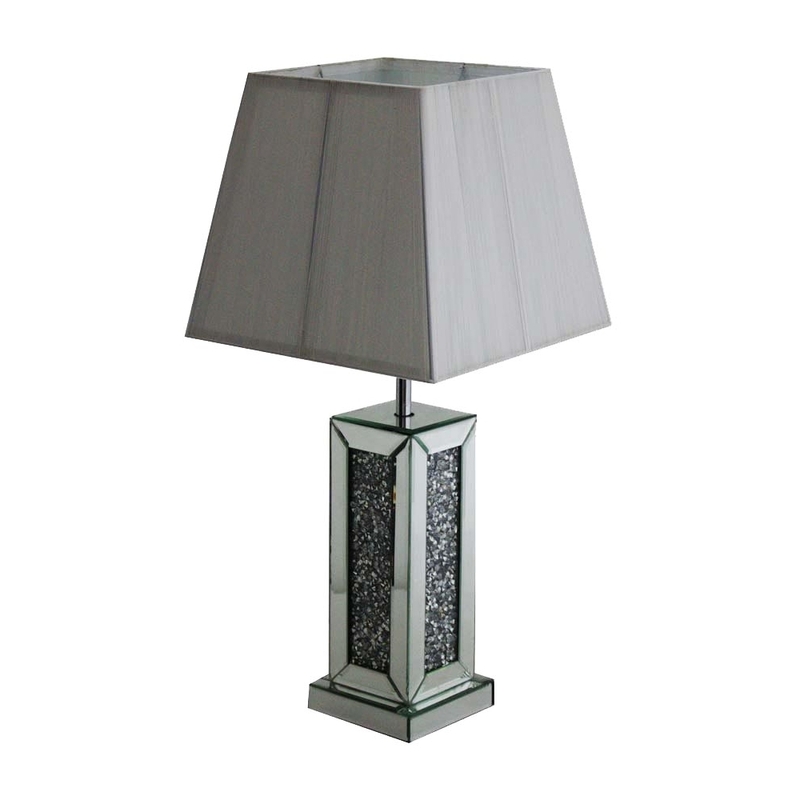 This table lamp is part of the Gatsby collection.